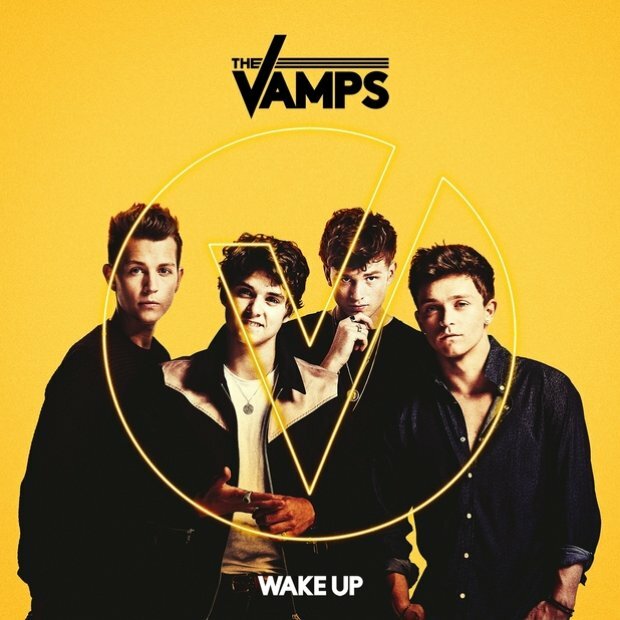 The Vamps' Vodafone Big Top 40 hit 'Wake Up' has only just started to make it's dent on the chart but that hasn't stopped the lads from bringing out another video. It might not have as big a production than 'Wake Up' however the music video for 'Cheater' is just as fun to watch as you'd expect. Brad even got a little cheeky later on in the video...don't blink, you'll miss it.